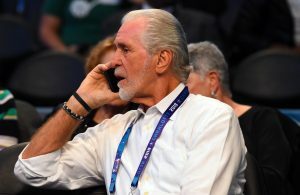 The Miami Heat’s 2018-19 regular season schedule was released on Friday and as reported before, the Heat will begin the season with back-to-back road games against the Orlando Magic and Washington Wizards on Oct. 17 and Oct. 18. 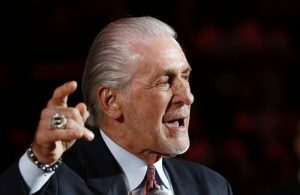 The Heat’s first home game of the season will be on Oct. 20 against one of their division rivals, the Charlotte Hornets. As of now, the Heat are scheduled to play on national television for 11 games. Six of those games will be on NBA TV, three games on TNT, and two games will be on ESPN. As always, the Heat will play Western Conference teams twice, once on the road and once at home. Former Heat forward LeBron James and the Los Angeles Lakers will play in Miami on Nov. 18 at 6 p.m., while the defending champion Golden State Warriors will play in Miami on Feb. 27 at 7:30 p.m. The team’s longest road trip will be from Dec. 7 to Dec. 16, where the Heat will visit the Phoenix Suns, Los Angeles Clippers, Lakers, Utah Jazz, Memphis Grizzlies, and New Orleans Pelicans. The longest homestand of the season will be five games, from March 8 until March 17. 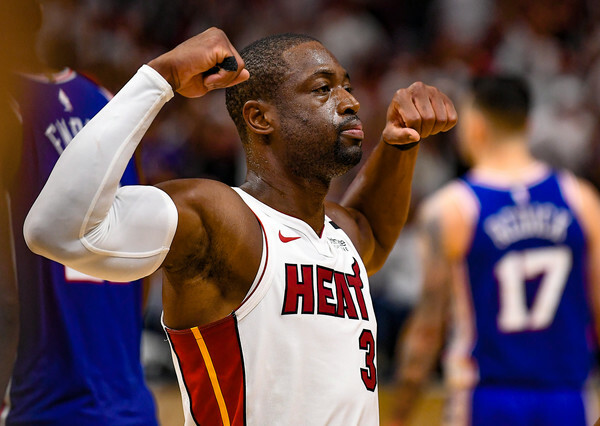 Miami will play the Philadelphia 76ers, Chicago Bulls, Indiana Pacers, and New York Knicks only three times each. 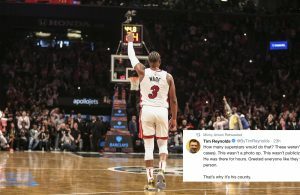 Miami will host both New York and Chicago once while only having to travel to Philadelphia and Indiana once. The Heat will play every other Eastern Conference team four times each, twice on the road and twice at home. Although they won’t be playing on Christmas Day, the Heat will in fact be playing in Boston on Martin Luther King Jr. Day on Jan. 21 against the Celtics. Nine of Miami’s last 13 games will be on the road with the last game of the regular season being on Apr. 10 at 8 p.m. in Brooklyn against the Nets. The entire regular season schedule for the Heat can be found here.